Setting up a medical marijuana grow room or grow warehouse, can be very difficult to design and build as well as very costly. Whether you are trying to build a grow room warehouse or a small marijuana grow room in a basement or closet, we are here to assist you step by step until the cannabis grow room is complete. We have designed and built many different marijuana grow rooms, ranging from a small basement grow all the way to our most recent 25,000 sq ft Grow Warehouse in Denver, Co. that produces over 100 lbs of fresh buds every month. 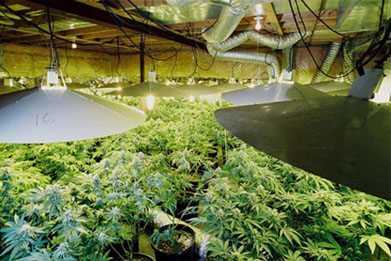 We also work as consultants to help you set up your own grow room. Many people are using warehouses now that it is legal to grow under a co-op with a dispensary in most states. 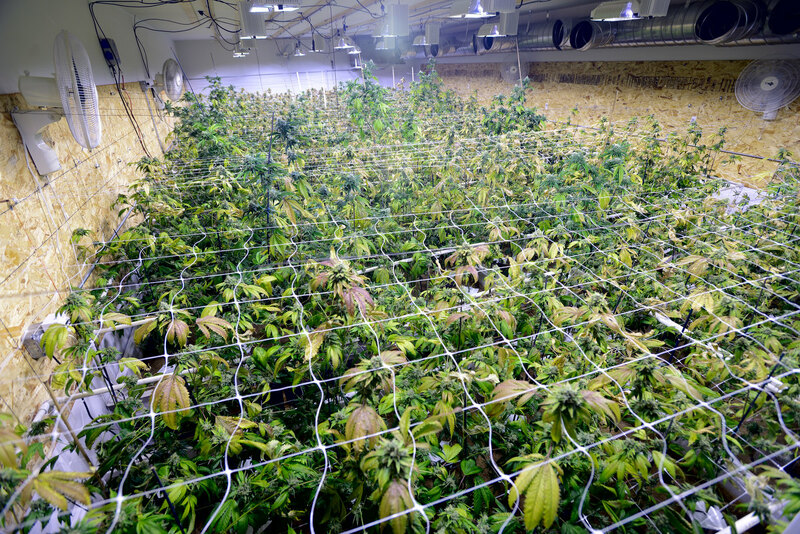 Still many people choose to grow their medical marijuana in the comfort of their own home (basement grow rooms), and some people are forced to due to their state laws. The size of your location is important when designing your room, knowing how much electricity you will need, how many lights, how many plants and how big they will grow, as well as many other things like grow room security and safety, where to get your clones or mother plants from, and where to sell your finished product for top dollar. The Weed Scene has been building and consulting grow houses for 15 years now, and now we have the opportunity to do it legally. We just completed a 25,000 square foot warehouse build in Denver, CO. that yields approx. 120lbs every month. We are currently looking for some quality people to work in this warehouse. Please see our jobs listing for more info. 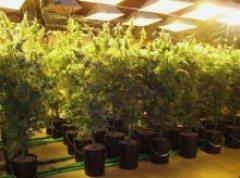 Grow Rooms that can be used or concealed as indoor medical marijuana growing rooms. Whether soil or hydroponics, indoors or out, greenhouse or warehouse, I am here to assist you in setting up a grow room using my many years of experience in Grow Room Design & Construction.